The courtyard of the new location of the Catriona Jeffries Gallery, a converted blacksmith building in downtown Vancouver. When Catriona Jeffries moved her commercial gallery from the High Street tidiness of gallery row on the west side of Vancouver to an industrial area on East 1st Avenue in 2006, it was considered a radical decision. But then, others followed. By 2012, the area, branded as The Flats, was holding a summer contemporary art district block party. The neighbourhood is now home to a number of commercial galleries, as well as the Emily Carr University of Art and Design, which relocated from Granville Island. Now, Jeffries has moved again, this time to an industrial zone deeper into East Vancouver, near the port. 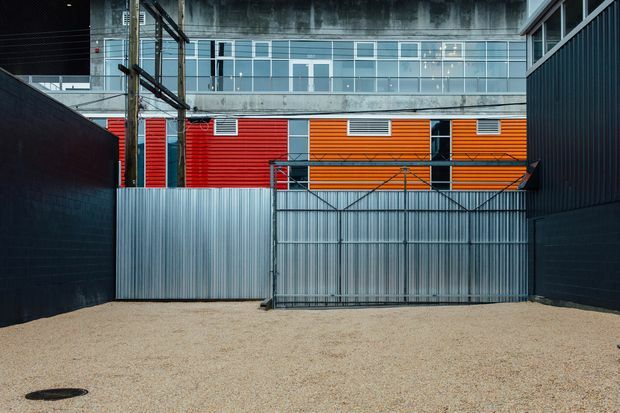 Her new space is a stunner: a 1970s former marine metalwork warehouse with 25-foot ceilings, redesigned by Patkau Architects to create a sleek and airy new space for contemporary art that also shows off the building’s original industrial bones. Ms. Jeffries envisions her gallery as a space where artists can present deeply intellectual work. Jeffries is one of Canada’s most esteemed figures in contemporary art. She doesn’t just sell work for her artists, but engages with them on a critical level, collaborating throughout the process. She represents some of the country’s top artists – including Brian Jungen, Geoffrey Farmer and Ian Wallace. And while all that meant she was bursting out of her previous galleries, her latest move has been about more than physical space. It was a reaction to the political landscape. 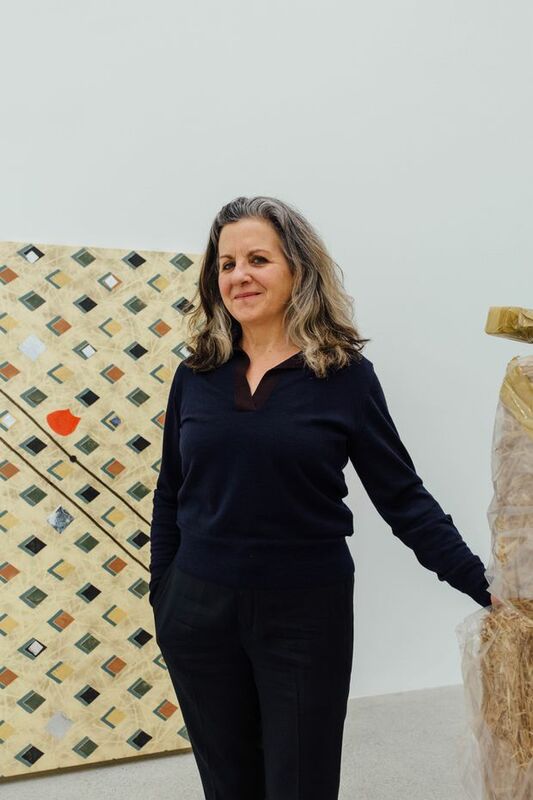 In the current populist climate, she envisions her gallery as a space where artists can stand up for critical culture and make and present deeply intellectual work. Jeffries opened her first long-term space in 1994 on South Granville, a few blocks up the hill from other more established galleries. After 12 years, and after pushing the physical boundaries of that space – including Farmer punching a hole through the roof “in total guerrilla activity as we easily did then,” she recalls – she moved to the East 1st Avenue location, a former auto-parts warehouse. “At that time, it was seen as total madness that I would go – can you believe it – east of Main Street,” she says. Twelve years later, she closed that gallery. Her newest space, further north and east, is once again staking an artistic claim in something of a cultural no man’s land, a few steps from the railway tracks and next door to a kitchen-supply store warehouse. The building was formerly the site of Pilkington Metal Marine, where ship parts would be repaired with the help of the large Demag crane, which people at the gallery lovingly refer to as “Madge” and whose arm still hovers near the ceiling. The building is painted black on the outside, white on the inside. 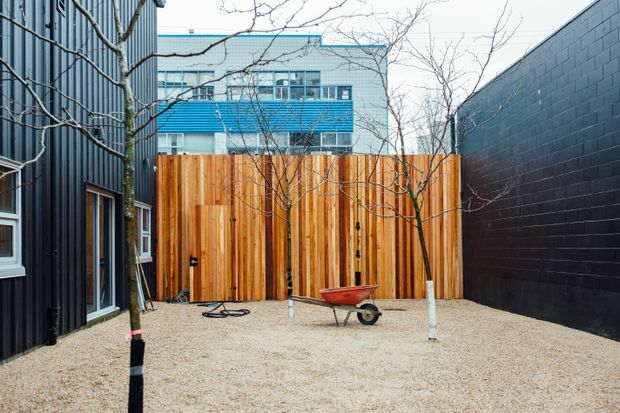 Visitors enter through a gravel-filled courtyard housing three honey locust trees and surrounded by black cement and cedar walls, overshadowed by a large new condo development. “On that gravel, you hear yourself. You hear the sound of your own footsteps,” Jeffries says. Entry to the new Catriona Jeffries Gallery, a gravel-filled courtyard housing three honey locust trees and surrounded by black cement and cedar walls. The first room is home to books and catalogues – not a library, but what Jeffries calls the room of translations, where the meaning behind visual art is translated to text. To the south, a large gallery space with high ceilings is filled with natural light pouring in from pre-existing transom windows at the top. A second gallery space next to it has lower ceilings and no natural light when closed off, making it ideal for video and sound installations. There is a separate viewing room, a formal workshop space and a large warehouse area where artists can work; Jungen was there during one of my visits, working on a new piece for the opening show. For Jeffries’s inaugural exhibition, Unexplained Parade, she has asked each of the 21 people she represents (or their representatives) to select an artist who is significant to their work. The result is a 42-artist, three-and-a-half month rolling exhibition. The works will range from performances to film screenings to installations of works by the likes of Marcel Duchamp and the German conceptual artist Hanne Darboven. 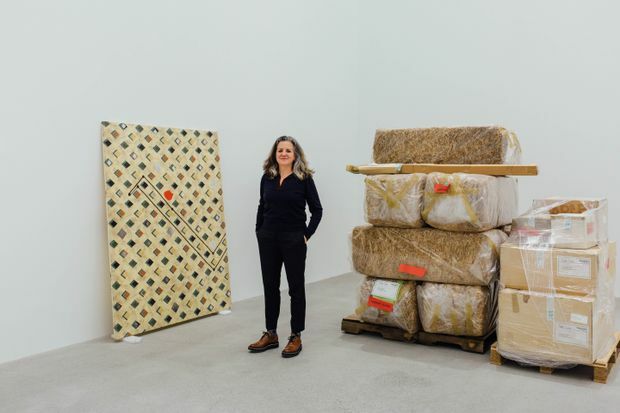 “It’s almost like these works are blessing the space,” says Jeffries, who hatched the idea with the artist Janice Kerbel while jamming over drinks at the Liverpool Biennial of Contemporary Art last summer. Ms. Jeffries felt compelled to bring this unique gallery idea to the world as a way to counteract the shock and disgust she and some of her artists have felt watching events unfold south of the border. It has been an enormous undertaking, but the kind of critical endeavour Jeffries felt compelled to bring to the world as a way to counteract the shock, disgust – even paralysis – she and some of her artists have felt watching events unfold south of the border. While the work she shows is not necessarily didactically political, the idea is that it is still a statement to create the space (physically and beyond) to show challenging work, or work that challenges – the status quo, the drift toward intolerance or what have you. Unexplained Parade is at Catriona Jeffries’s new space at 950 East Cordova in Vancouver Feb. 9-May 11.